Generic, But A Blast To Play! Developed by UFO Crash Games and published by Enjoy Up! 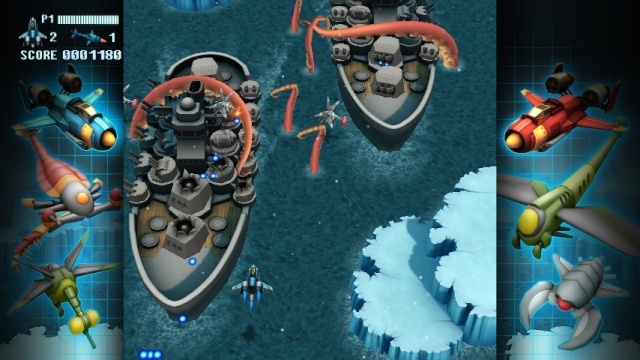 Games Fullblast is a rather generic shooter at first glance, but don't let that fool you as the game is actually quite fun and is definitely worth its price! 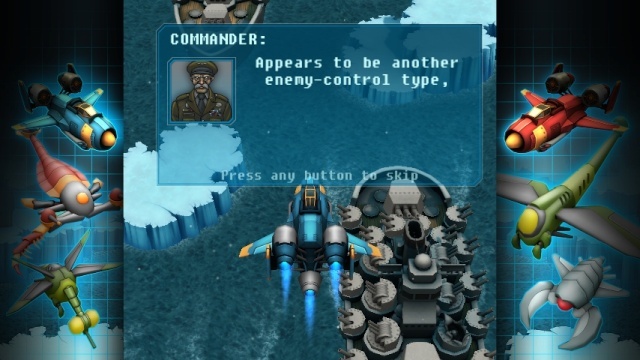 First of all the game is a traditional arcade-style vertical shoot 'em up that feels like it would be right at home in an early 90's arcade! The game features many different insectoid, mechanical, and aquatic/subterranean enemies which matches the theme of most arcade shooter from back in the early 90's! The overall difficulty is somewhat challenging if you're looking to beat the game without using a continue and losing your accumulated points, however with infinite continues simply beating the game is quite easy. You also have access to a few power-up's and power-down's as well as screen-clearing bombs that can save your fighter in a pinch, but there aren't all that many of these items which is a tad disappointing. Another issue we had with Fullblast is that alot of the same bosses repeat over and over again which really makes the game feel repetitive at times though it isn't a serious issue. The controls are simple and easy to learn and the Off-TV-Play works perfectly. There do seem to be some glitches in the high score leaderboards so hopefully the developer will fix these issues, but overall these issues aren't too bad. 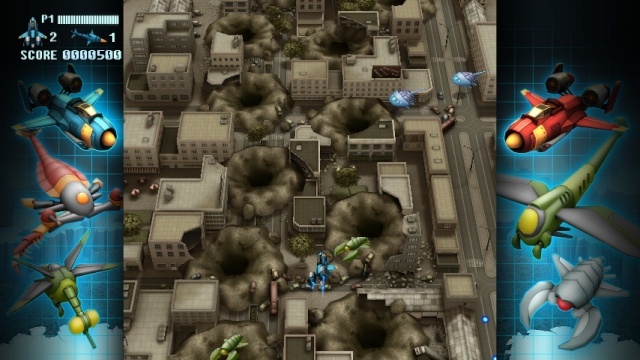 Fullblast also features excellent two-player gameplay where you and a fiend can clear the campaign together, which not only makes it easier to survive to the end of the game for maximum scoring potential, but it's also incredibly fun! The graphics are pretty good albeit a bit generic and fit the early 90's theme of the game, but the music, while excellent is marred by serious issues that cause the music to go quiet at times which really hurts the overall audio-visual presentation of the game. 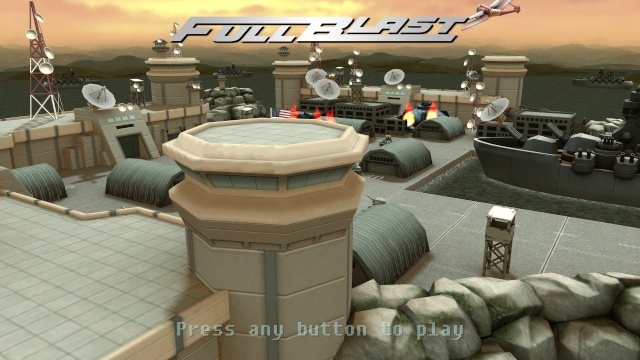 With generic gameplay that is deceptively fun, smooth and intuitive controls, flawless Off-TV-Play, and good albeit generic visuals, Fullblast is a surprisingly fun game that is unfortunately marred by several issues that range from leaderboard hiccup's to the music cutting out at times. We still give this game a solid recommendation, but the issues have caused us to dock 1.5 stars from the game's review score. This sounds really good! Nice review @Ichigofan. This is a really good game. Great review Ichigofan! Was this released in Germany? I can't find it on the eshop. I like this game, but I just wanna see more scrolling shoot em' ups on Wii U.